We’re on a mission to empower you to get in touch with your creativity through colorful, globally-inspired crafts. Attend a class, throw a craft party or use this site to make something awesome. Step into our colorful world and enjoy the party! 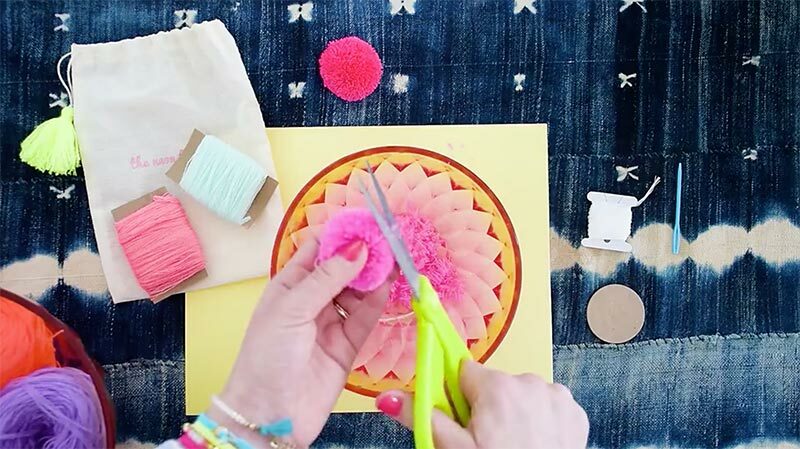 We’re on a mission to make crafting cool and prove that everyone (yes, you too!) has a creative side. Attend a class, throw a craft party or use this website to learn how to make something awesome, wherever you are. Step into our colorful world and enjoy the party! Introducing our second DIY kit + online instructions. 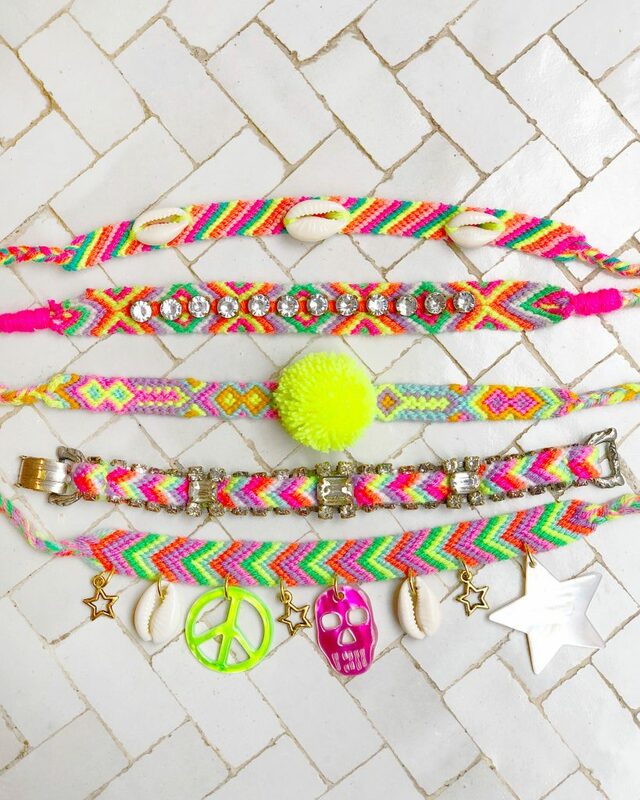 This childhood craft is more stylish than ever when knotted with vibrant Mexican yarn. 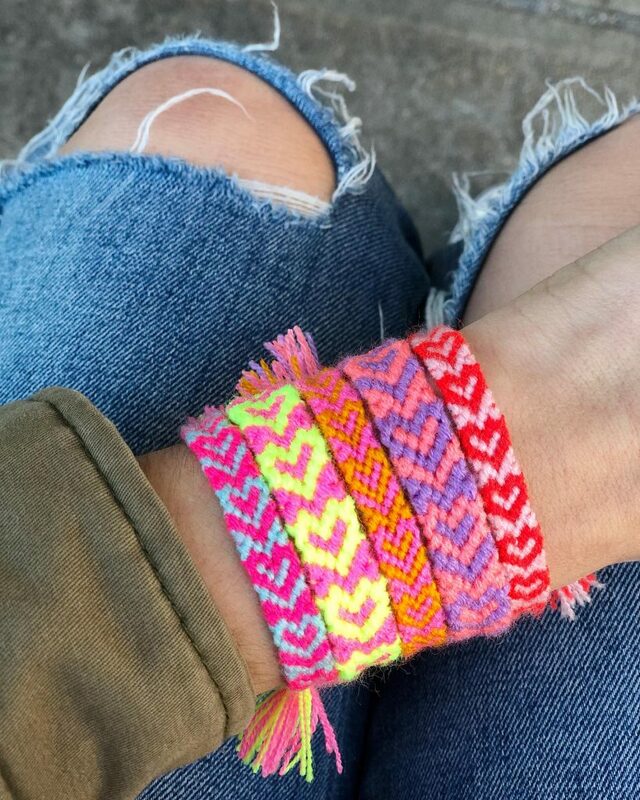 Learn two beginners patterns here on our site & shop our brand new kit, which is as fun as the bracelets themselves! Teach Me How To Pom Pom. 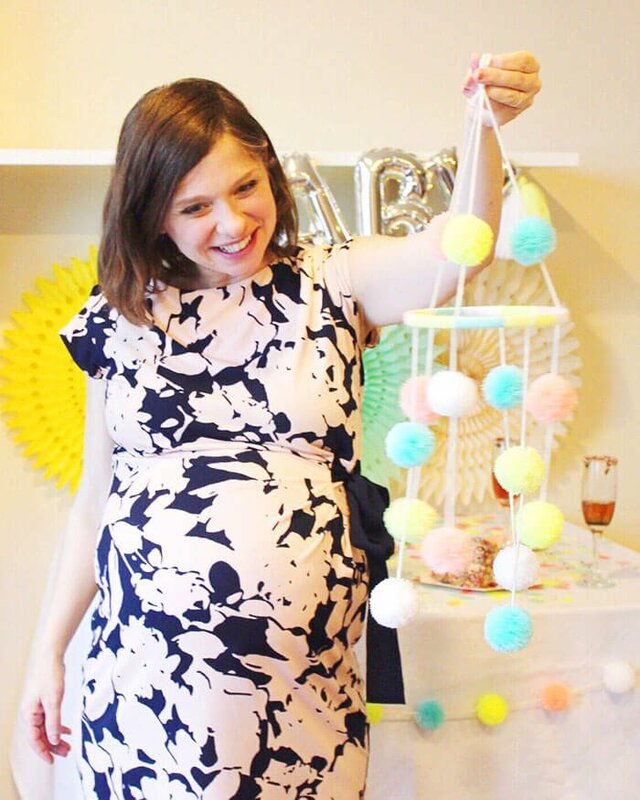 Have a Pom Pom Party no matter where you are with our free expert-taught pom pom lesson! In this DIY video tutorial, our founder Marisa shares her insider secrets for creating perfect poms every time. 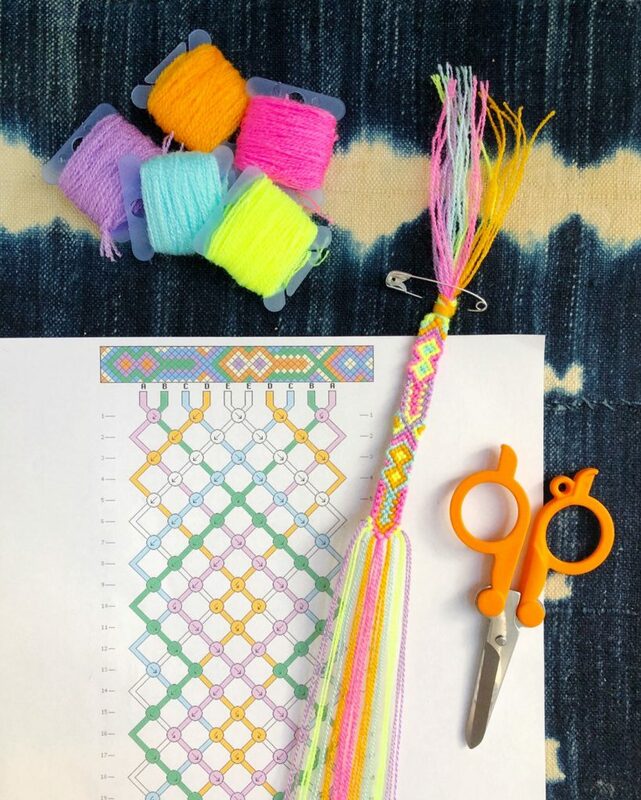 Our calendar is always filled with fun craft workshops where you can learn how to make pom poms, macrame and more! See what TNTP classes are coming up in your area. Craft along with TNTP from the comfort of your own personal crafting table, wherever you may be! Check out our virtual classes page to see what courses are available. 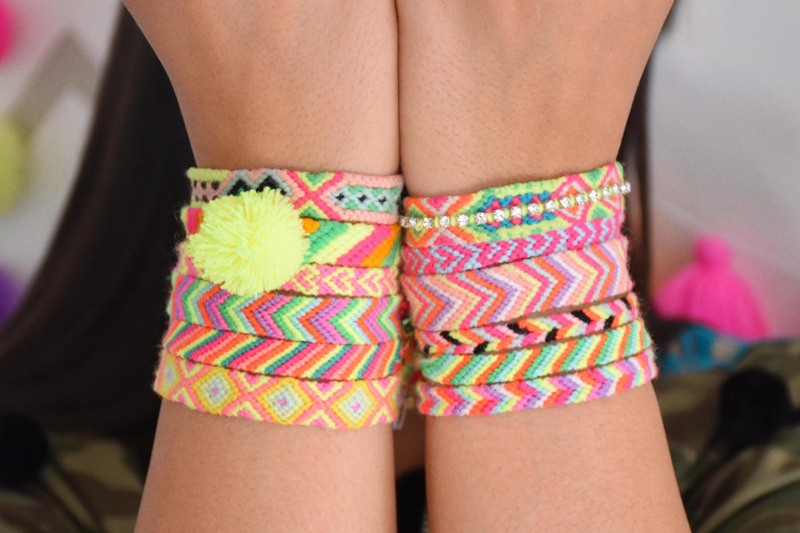 Find allll the goodies you need to get crafty and throw your very own craft party. 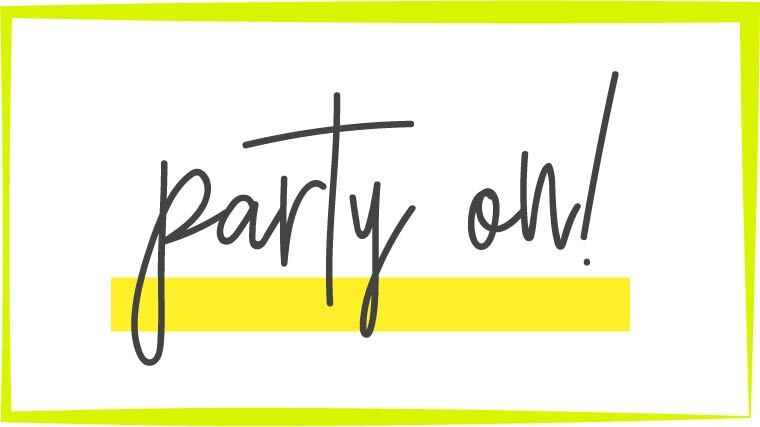 TNTP loves to party! Find out how to bring us to your next event or celebration to craft with your guests. Choose from a menu of colorful crafts or work with us to customize a project to fit your needs.